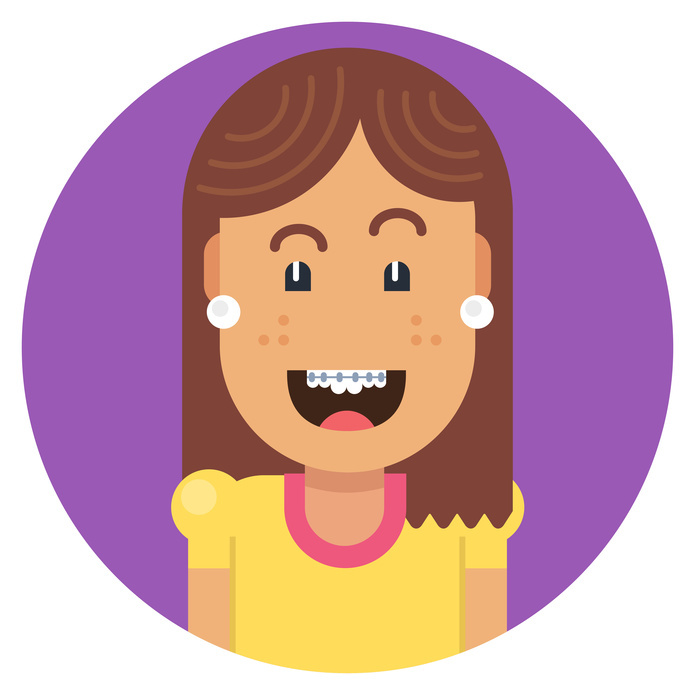 What is the Right Age For My Child’s First Orthodontic Visit? 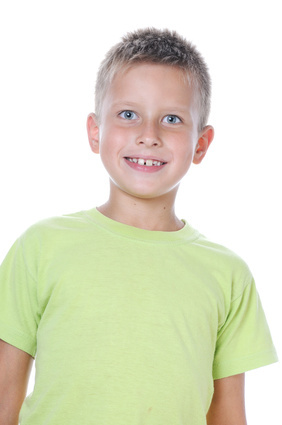 Wilmette, IL – Smiles can be perfected at any age, but for parents wondering when to schedule their child’s first orthodontic visit, it’s important to remember there is an optimal time to begin treatment. The American Association of Orthodontists recommends children have their first visit with an orthodontist by the age of seven. Does jaw pain have you all locked up? Do you have frequent headaches, neck aches, or tension in your shoulders? If so, you may suffer from TMJ disorders like so many Americans. TMJ refers to the temporomandibular joints, the joints that link your lower jaw to your skull. People hold stress and anxiety in these joints, and over time, this stress can manifest as pain in the body. 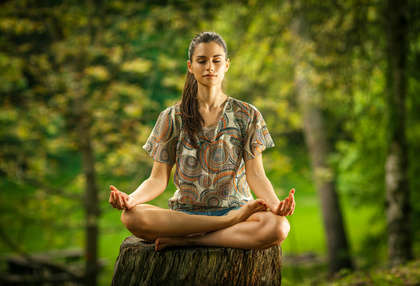 With certain yoga poses, we can provide relief and vitality to the TMJ and lessen associated pain. Here are several yoga poses we recommend for TMJ disorders. The Invisalign system is alluring to many patients. The subtlety and flexibility of the system makes it especially attractive to adult orthodontic patients. Some adults fear that braces will embarrass them. They believe these clear aligners are the best solution to their imperfect smiles. And sometimes they are. Other times, though, it’s better to go with traditional braces. Invisalign doesn’t solve every orthodontic issue, and in longterm studies, fixed braces prove to keep teeth straighter for longer. Most of the time your braces work flawlessly without any hiccups. Every once in a while, though, we encounter patients who need their braces removed in a hurry. We have heard stories of teens whose parents stopped paying for their orthodontic work and felt they needed to remove the braces themselves. We’ve even heard of kids who pulled their braces off without their parents’ knowledge, resulting in furious parents, a wasted orthodontic bill, and lots of unnecessary pain. When it comes to sleep apnea, your orthodontist may be your best line of defense. Sleep apnea disorder has the potential to cause you serious health problems over time if neglected. If you feel you may have sleep apnea, you should consult your doctor, but you can also consult Dr. Michael Stosich. An orthodontist, such as Dr. Michael Stosich at iDentity Orthodontics, has the training and resources to help those with sleep apnea. He can be the best place to start with questions regarding this age-old sleep disorder. You or your children may have been going to the same dentist for years, but now he says it’s time for braces and is referring you to an orthodontist. You wonder why your dentist can’t straighten your teeth, and you want to know what the difference is between a dentist versus an orthodontist. 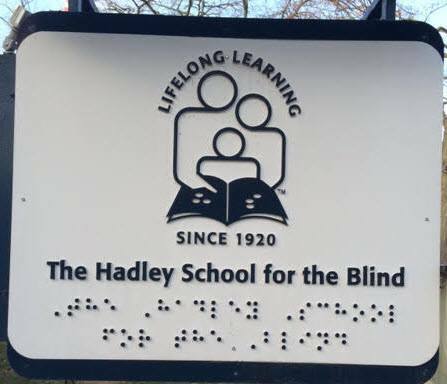 We are honored to announce that our own Dr. Michael Stosich has been appointed Trustee for the Hadley School for the Blind. Dr. Stosich at iDentity Orthodontics firmly believes in reaching out to the community and this is one more way in which he remains involved in helping those in need to enjoy a more fulfilling life through his philanthropic endeavors. Dr. Stosich was invited by the school’s president, Charles Young, where he was unanimously voted in to act as trustee on behalf of the school. Dr. Stosich considers this an honor to be appointed to such a renowned school as Hadley. He is one of the youngest members and currently the only D.M.D. on the list of Trustees at the Hadley School. 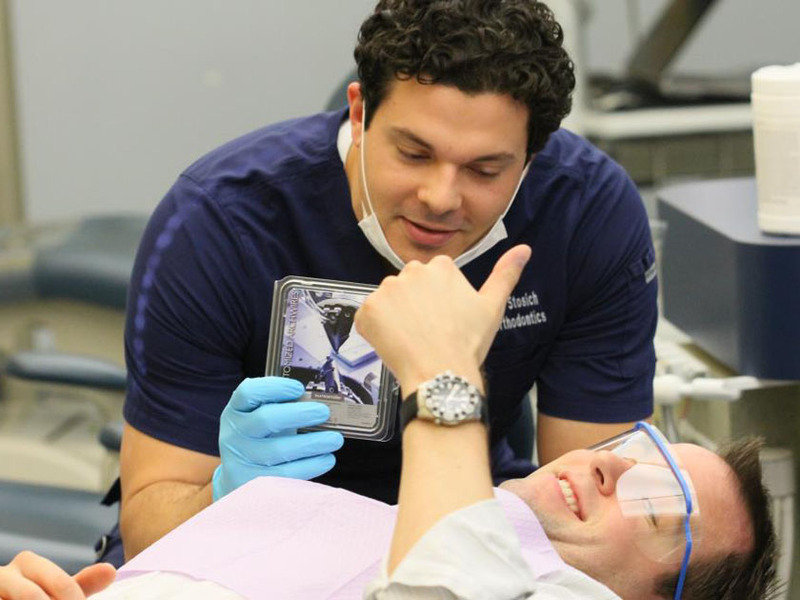 Dr. Stosich is also a current educator where he is Faculty at the University of Chicago, and currently runs his busy orthodontic practices in Grayslake and Kenilworth, Illinois. His practice involves helping children to older adults to have a healthier life through orthodontics, where his inclusive orthodontic philosophy also serves the Illinois All Kids Braces Program. Do Wisdom Teeth Make Other Teeth Crooked? If you are concerned that your wisdom teeth coming in will undermine your orthodontic treatment of wearing braces for a couple of years, you shouldn’t be too concerned. 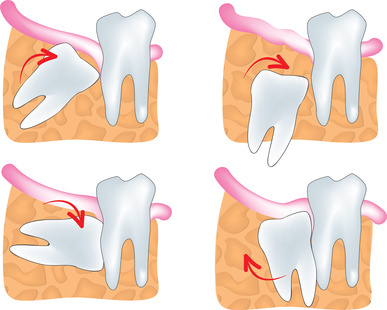 Wisdom teeth will not cause your other teeth to become crooked; however, there are incidences where wisdom teeth coming in can and will cause problems, but crooked teeth is not one of them. ROUND LAKE, GRAYSLAKE & WAUKEGAN, IL – Dr. Michael Stosich is a participating member in the DentaQuest Medicaid braces public aid program in Illinois called “Braces With the Medical Card.” He has orthodontic offices in Grayslake and Wilmette – Kenilworth. 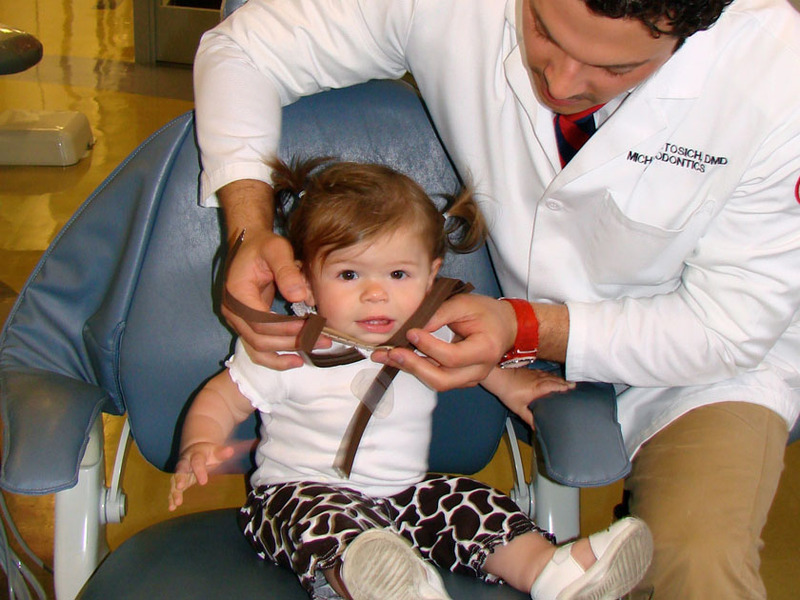 He works with children up to the age of 18 who qualify for what is also known as a All Kids Medical Card Braces Program. This allows families to pay no money to little money out-of-pocket when enrolled in Braces Medicaid for orthodontics. At iDentity Orthodontics Blog, our goal is to provide you with the most current and reliable information about orthodontics today. Subscribe to our blog to find the answers to your questions and stay tuned for the latest updates in orthodontics. Our blog has 10000 subscribers and receives around 17000 unique views per month. Will Certain Braces Eliminate the Need for Extractions or Expanders? © 2019 iDentity Orthodontics® and Dr. Michael Stosich. Registered in U.S. Patent and Trademark Office. All Rights Reserved. Michael Stosich, D.M.D., M.S., M.S. Best Orthodontist in Wilmette-Kenilworth & Grayslake, Round Lake Beach. Also Taking Medical Card for Braces for Kids, Teens and Adults.